Can't make it to Phoenix to see one of Michael's conferences? No problem, here is almost 2 hours of content integrated with hundreds of slides. 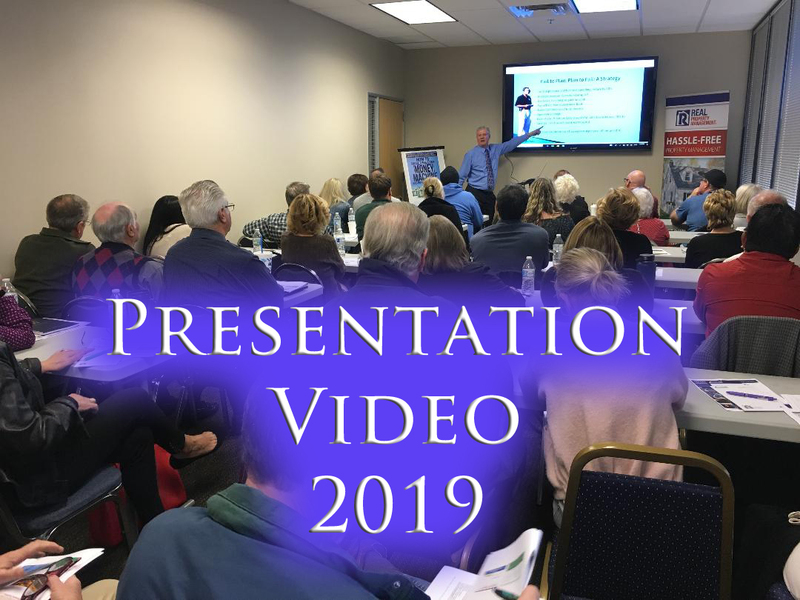 Recorded in January 2019, Michael talks about real estate and market cycles, he breaks down current and future economic trends and most importantly, talks about how you can become financially free. Risk currently in the Stock and Bond Markets! Where are the Future Opportunities. Retiring at any age with massive Income! How to find and analyze Cash Flow!